platform is a united system. 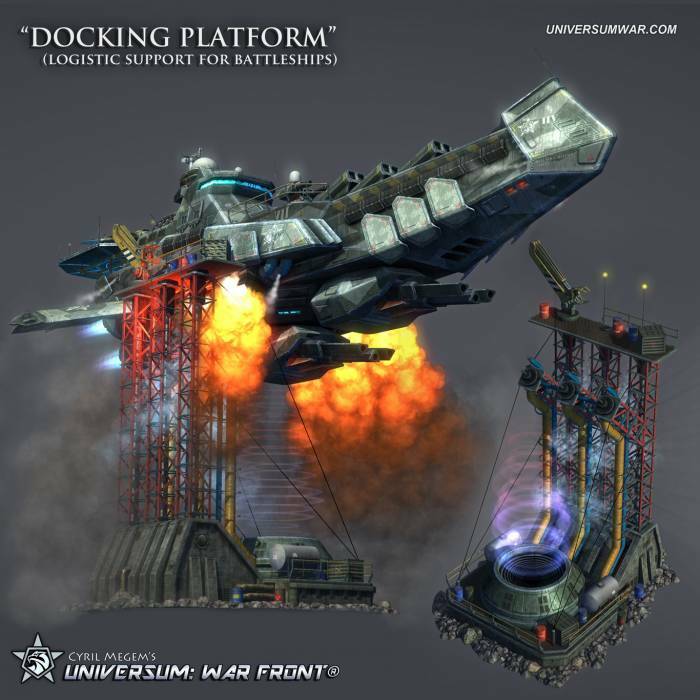 Battleship cannot function without a Docking Platform. well. Battleship is a powerful combat unit that can change the tide of battle. But this is its "Achilles' heel". destroyed you can order next one manually in Docking Platform.